Client Remarks: Enjoy a seamless transition and live with ease in this professionally managed unit. 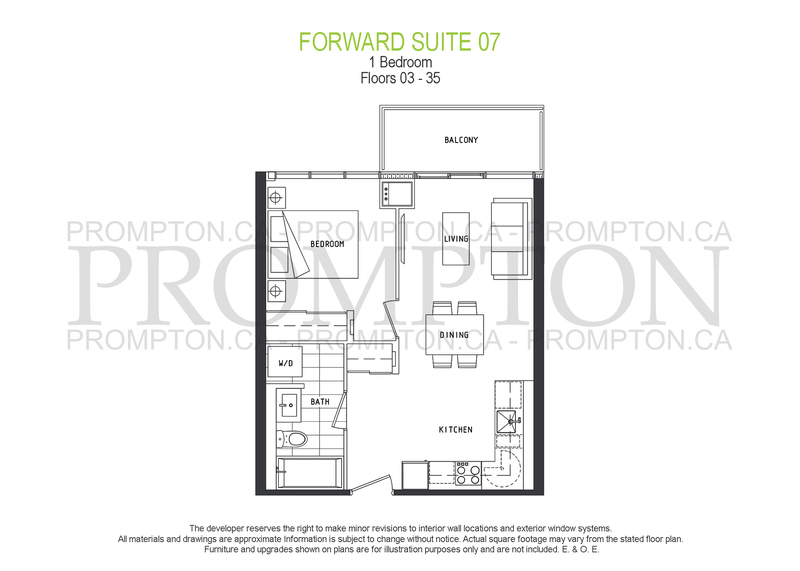 Beautiful one-bedroom suite with a functional layout. 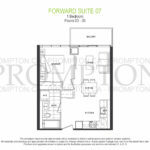 This spacious suite features a modern L-shaped kitchen with premium built-in appliances, cabinet organizers, and quartz countertops; a spa-like bath with marble tiles; full-size washer and dryer; roller blinds; and laminate flooring throughout. One locker included. Be a part of this vibrant community and move in immediately ! Extras: Centrally located ! Steps to Rogers Centre, Sobey’s, library, 8-acre park, and waterfront. Walk to Union Station, Financial District/PATH, restaurants on King. Easy access to the Gardiner/Lakeshore. Close to Billy Bishop Airport.